Hi! My name is Christie Cox and I am a Registered Yoga Teacher (RYT) here in Helena, Montana. I am trained in Vinyasa Yoga and specialize in trauma-informed yoga, yoga for runners, myofascial release, and much more! As an emergency room nurse for ten years now I have witnessed many difficult moments, in addition to my own personal tragedies, and yoga has helped me process and deal with these emotional hardships. 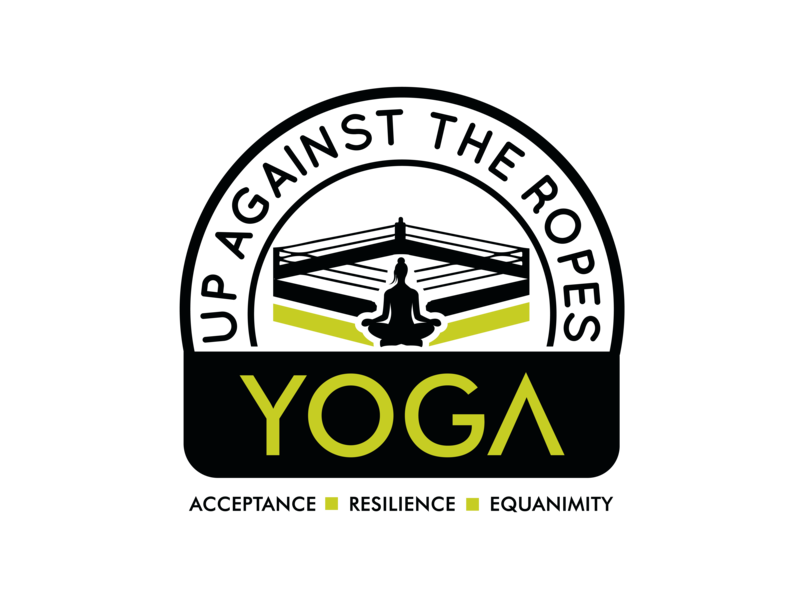 I became an RYT to help others navigate difficult times and not only reap the mental and emotional benefits, but also the physical ones that yoga has to offer. After all, yoga is not about touching your toes, but about touching your heart! Take some time to reconnect with your body and soul and schedule a private lesson or drop by a scheduled class today! Like most people, I’ve had some very difficult times and yoga taught me to stop, process, & accept. Friedrich Nietzsche said “to live is to suffer, to survive is to find meaning in the suffering,” but western culture teaches us to acquire & hold on. Eastern philosophy teaches us to prepare, accept, & let go. I wish I’d learned this thought process, asanas (poses), & meditation as a child! I also love running, hiking, biking, rock climbing, candles, reading, coffee, tea, essential oils and glitter lights! Specializing in: Trauma-informed yoga, yoga for runners, plantar fasciitis, hip pain, low back pain, myofascial release, and pelvic floor strength and how it relates to hip and low back pain, and Thai Yoga Massage. Private yoga sessions: Individualized therapeutic classes custom created for you. Prior to the class, a consultation will be offered to verify what you want out of the class and any issues or questions you may have. I also teach at The Loft Yoga Studio on Monday’s 12:05-12:55 and Friday’s at 1:15-2:05. Young Living Distributor: Ask me about any of your essential oil needs! My favorite meditation Apps are: If you have no experience – Head Space. I also have used Meditation Studio, many YouTube’s, Insight Timer and my favorite right now is Waking Up. I’m always reading and searching for more! The books The Telomere Effect by Elizabeth Blackburn PhD and Strength in Stillness: The Power of Transcendental Meditation by Bob Roth are excellent resources & show the scientific evidence of the benefits of mindfulness and meditation.